Welcome to the new blog site of the Lincoln University Dryland Pastures Research Team. All our previous posts have now been moved into our new site. Just like our previous blog site the comments option will be open for 2 weeks after any new post is published. Over the next week we will be relocating all content from the Lincoln University Dryland Pastures Blog to a new site. Existing RSS feeds from this site will cease to work when the new site becomes active and new RSS feeds will need to be set up. Please check our previous post to learn how to set up RSS feeds now or, alternatively, search for RSS when you first visit the new site to access the instructions. The move also means any links to the current blog and individual posts from other sites will be broken. These will need to be updated after the new site goes live to continue to view the content. 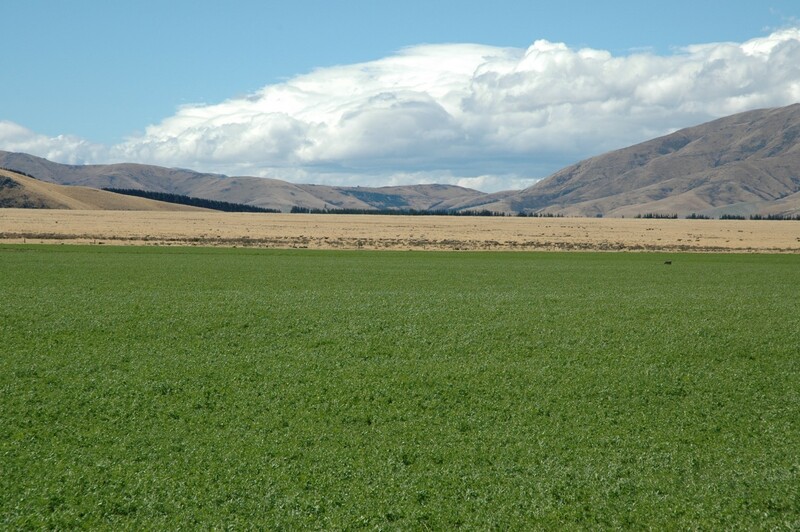 Our Dryland Pastures website address (http://www.lincoln.ac.nz/dryland) will remain unchanged and can be bookmarked for convenience. We will also be updating the link between the website and blog once the new blog site is active. In other news, Doug Avery was interviewed on RadioNZ Nine to Noon this morning. You can hear the interview here (hint: if the “Play” button doesn’t work click on the “MP3” option).